Did you know that there are more than 200 parks in Kelowna how many have you explored? Summer is a great time to get out and enjoy Kelowna&apos;s natural playground. Kuipers Peak Mountain Park, located at 792 Kuipers Crescent, provides exceptional views and is a great place to enjoy nature. The 11 hectares of park space provides ample area to hike, walk and run. 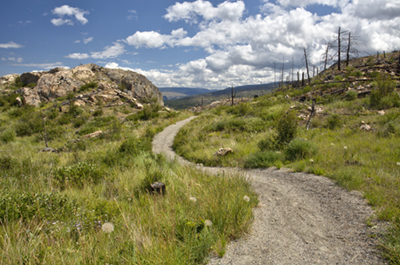 The park was damaged in the 2003 Okanagan Mountain Park Fire and is a good example of a natural area recovering from a wildfire. The hike to the top is a short 5 to 10 minutes with some sections considered to be moderately difficult. The reward at the top is a stunning view of Okanagan Lake and panoramic views of the mountainous landscape. 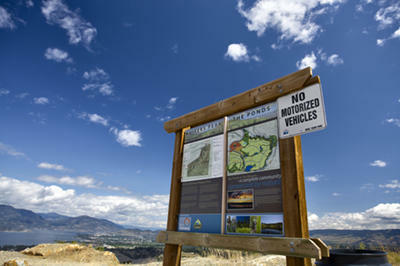 Please remember that all Kelowna parks are smoke-free, and dogs are allowed only on-leash. Remember to bring water and stay hydrated. How to get there: 792 Kuipers Crescent, follow South Ridge Drive up the hill and follow the directional signs. 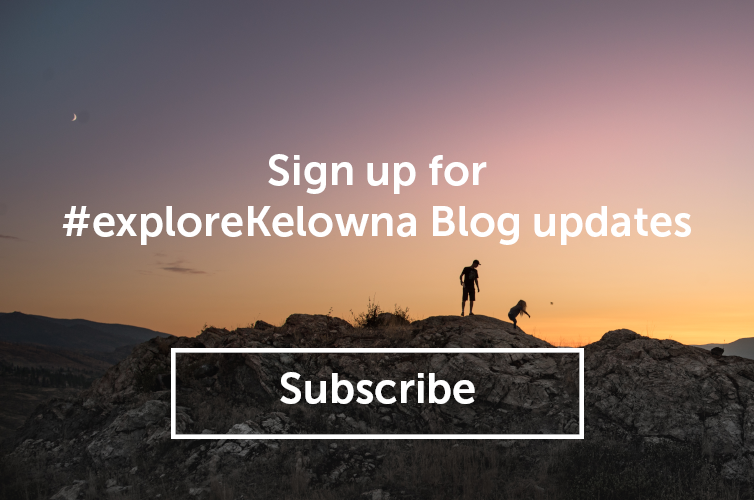 The City of Kelowna invites you to step out of your regular routine and try something new: one of our hidden gems or maybe a park in your neighbourhood that you didn&apos;t even know was there! Post and share a photo of your hidden gem with the City and you could win a fantastic Kelowna Parks prize package! The challenge runs until August 28. Full details can be found at kelowna.ca/parks.